Cederberg Places to eat. Find a Restaurant, Steakhouse or Coffee Shop. Cederberg Places to eat. Find a Restaurant, Steakhouse or Coffee Shop. That place to eat in the Cederberg region. In the cape West Coast of South africa. 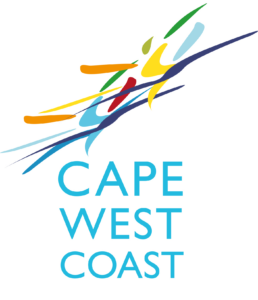 The region include towns of Citrusdal, Clanwilliam, Elands Bay, Graafwater, Lamberts Bay and Wupperthal.